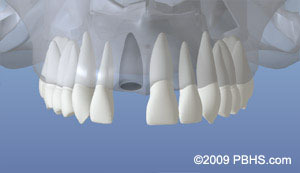 The procedure to place a dental implant is very comfortable. The number of appointments and time required, varies from patient to patient. 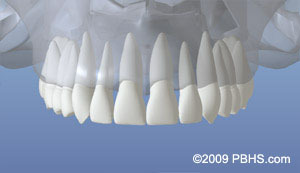 Dr. LoGiudice will bring great precision and attention to the details of your case. The length of healing time varies from person to person, depending upon the quality and quantity of bone. In some cases, implants may be restored immediately after they are placed. The surgeon will advise you on follow-up care and timing. Implants are often placed several months after extraction. At times, an implant may be placed immediately after extraction of a tooth. When infection or other problems with the bone are present, immediate implant placement is not the best treatment.